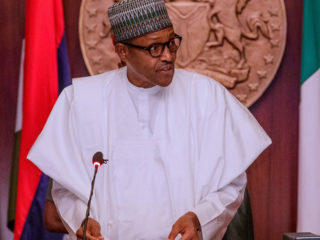 The 2019 presidential debate by the Nigeria Elections Debate Group (NEDG) and the Broadcasting Organisation of Nigeria (BON) which held without the two leading presidential candidates, President Muhammadu Buhari of the All Progressives Congress (APC) and Atiku Abubakar of the Peoples Democratic Party (PDP) left much to be desired. 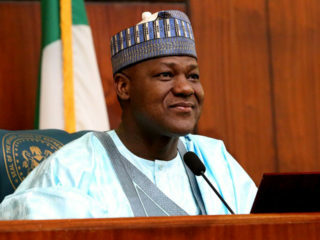 However, the redeeming streak came from Fela Durotoye of the Alliance for New Nigeria (ANN); Kingsley Moghalu of the Young Peoples Party (YPP); and Oby Ezekwesili of the Allied Congress Party of Nigeria (ACPN) who took part in the debate. 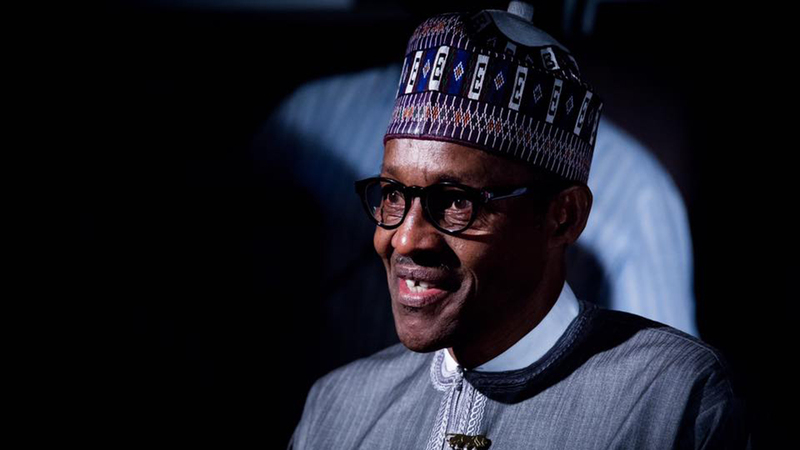 Although he saw the absence of Buhari as a slight on Nigeria’s democracy, his walking away amounted to the same thing. Above all, he lost an ex-cathedra opportunity to sell his programme to the electorate, the final arbiter in the democratic game. Indeed, the concept of democracy often sounds beautiful. Recall the definition by Abraham Lincoln: government of the people for the people and by the people. Or Karl Marx’s definition: the solution to the riddles of all constitutions. Take another step and look at the libertarian values: freedom of expression, political franchise—vote and be voted for; freedom of association; popular sovereignty and periodic, free and fair elections among others. Beyond these core values, democracy has aesthetics; it is beautiful and it is embedded in the sheer symbolism of the process; somewhat ornate nature which adorn the very process of democratic realisation. One of the process of adornments is the campaign, a process of socialisation of the electorate to the competing ideas about how to run the country for the wellbeing of its citizens through open rallies and organised debates among contestants for public offices. For the reason that the electorate constitutes the audience, it is a shared experience, educating and edifying. Being the entertaining façade of democracy, people look forward to it. More important, political debate provides the basis for the rational choice of the citizens in terms of who to govern them. Perhaps, it is only illiberal and quasi- democratic regimes that seek to evade this process because they have scant regard for their citizens, whom some scholars of democracy qualified as citizens of low intensity. While we note there is no law that says there should be a political debate in Nigeria, debate has become a tradition and a socialising norm for the democratic process. Political debates in modern times drew from Abraham Lincoln-Stephen A. Douglas debates in the United States in the nineteenth century. The “debates helped establish the precedent that candidates should present their cases and state their criticisms before the public, and engage in a constructive dialogue with each other about the future course of the nation.” They have been restructured overtime to become an unwritten norm of the liberal democratic tradition globally. They are a platform for political engagement with the citizens. The significance cannot be over-stated with the advent of technology for mass communication. In advanced democracies, politicians ignore it to their own detriment. But it is no less important in democratising formations. Therefore, the absence of the two leading candidates is contemptuous of the citizenry. Perhaps the incumbent feels entrenched that it can win the elections without the electorate. To be sure, the country missed an opportunity to listen to their future leaders as well as the basis for rational choice. Persons who cannot process and articulate ideas before the public about how they intend to run the affairs of the country are not qualified to govern the country. The conclusion of the whole matter is that the absence of the front-runners in the presidential debate is disrespectful for the country. Nevertheless, the efforts of Durotoye, Ezekwesili and Moghalu are to be applauded. 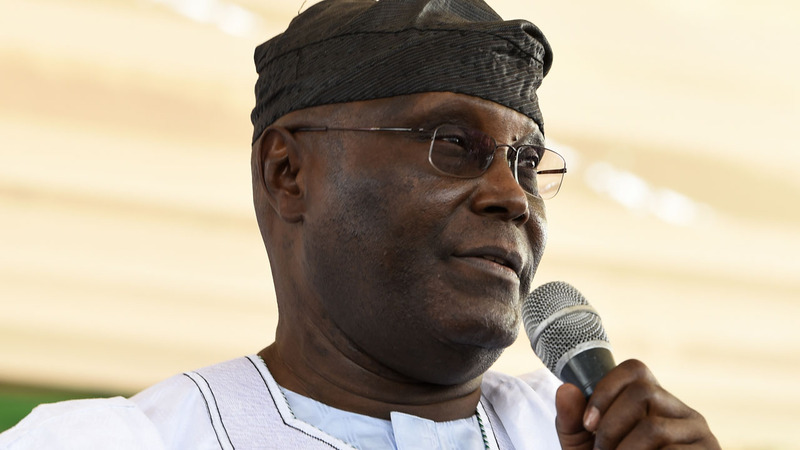 At least, on their part, they offered Nigerians a window into the basket of key policies cutting across, infrastructure, health, education, security and agriculture that they would pursue to move the country forward if elected. The deliverable from the participation of the younger generation candidates is that their active participation has put a lie to the sophistry of the members of the old setup that there are no viable alternatives to the old, tired foxes who have been recycling themselves since independence. Now the coast is clearer and we can see a glimmer of hope – from the young political debaters.